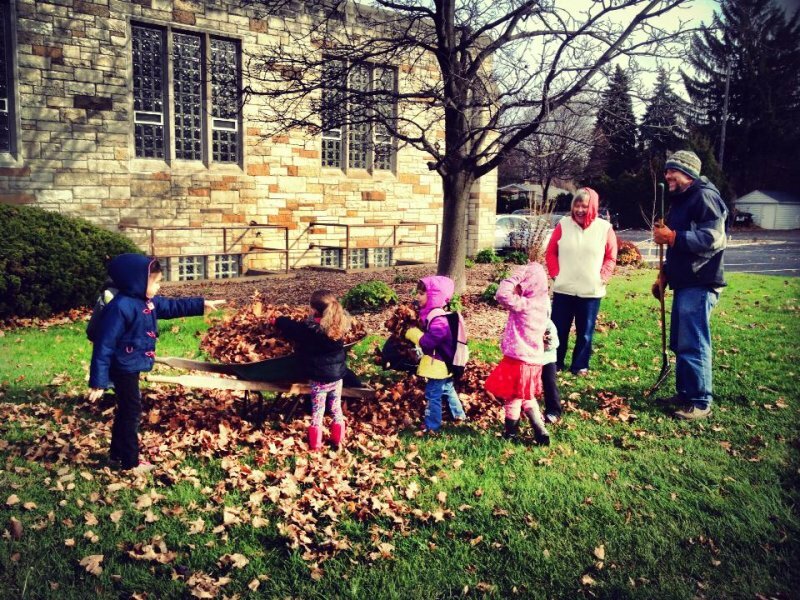 Northwest Co-op Preschool – Where childhood is a journey, not a race! Where childhood is a journey, not a race! Enrollment for the 2019-2020 year begins January 28th! Current and Alumni families can enroll now! Send your completed application and registration fee in today to lock in your child’s spot for next year! please contact our Membership Chair at 616-730-1830. 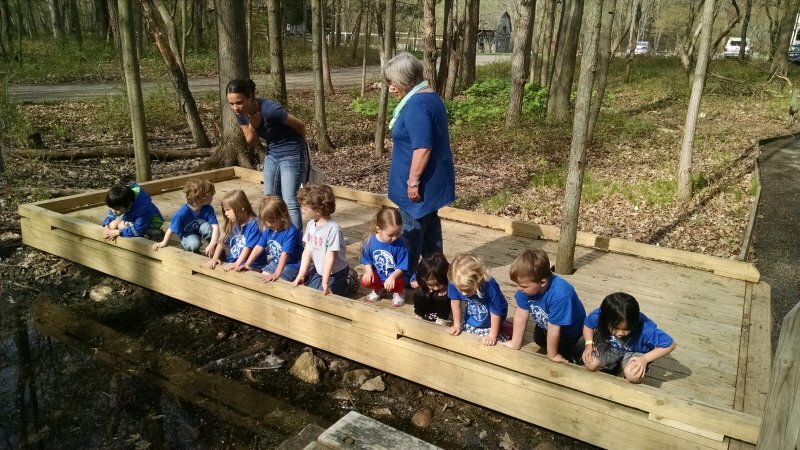 Come meet our teacher, learn about our play-based curriculum, collaboration with Blandford Nature Center and how a co-op may be the best first educational choice for your whole family! Children and parents are welcome to explore the classroom and meet some of our current students and their families. Northwest Co-op Preschool offers play-based learning rooted in nature and creativity, surrounded by a supportive community of families. Your child will learn in a safe and experience rich environment, with an excellent student-teacher ratio, all while being supported by a teacher with over 25 years experience and just as passionate about her students as her first years teaching. We focus on teaching the whole child. Equal emphasis is placed on social, emotional, and intellectual growth. The learning environment is rich with hands on experiences in the classroom and outside. 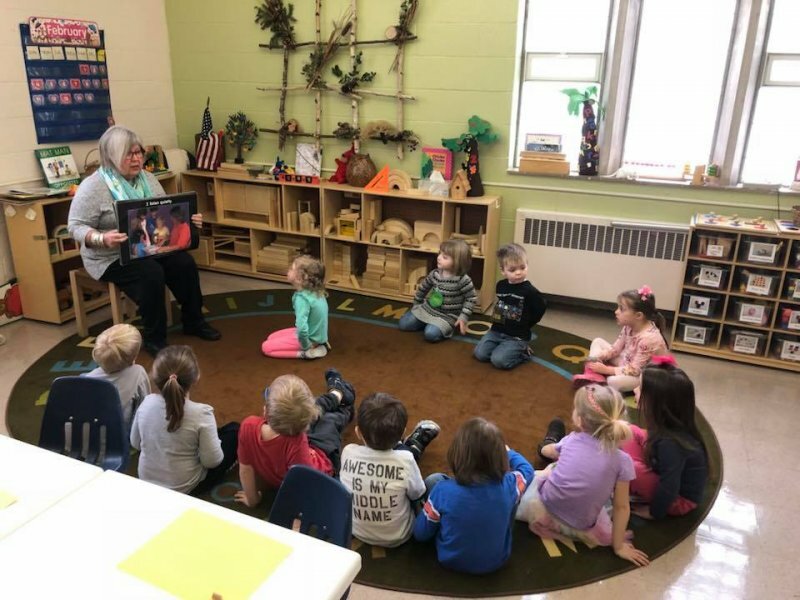 Our teacher has a deep understanding of early childhood development and the experience needed to guide young children in the learning process. The curriculum is based on well researched teaching practices that support the unique way that young children learn. Experienced-based education encourages children’s creativity, helps them to become critical thinkers and promotes interest in life-long learning. Parents are viewed as partners and collaborators in the education of their child. As a co-op, we enjoy the benefits of parent participation in the classroom and in the operation of the school. 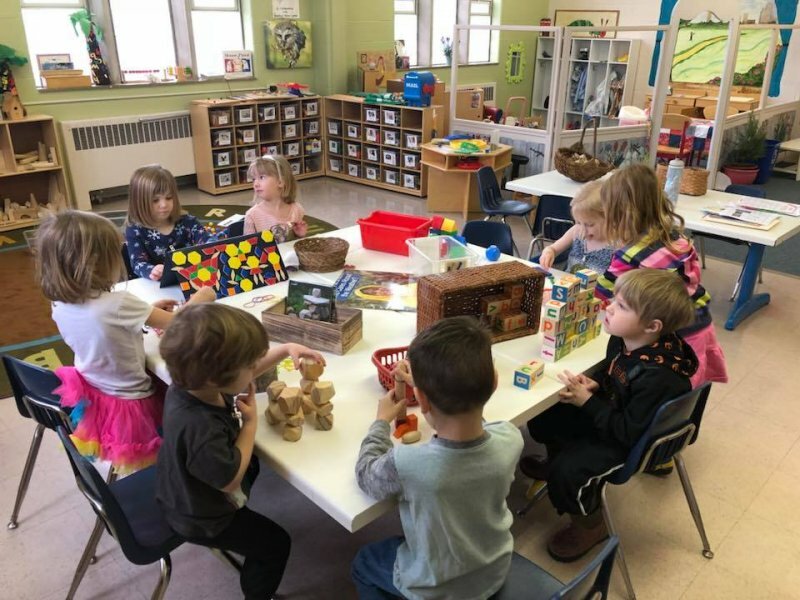 Northwest Cooperative Preschool is a choice for your child’s first school experience and a welcoming community for your family.